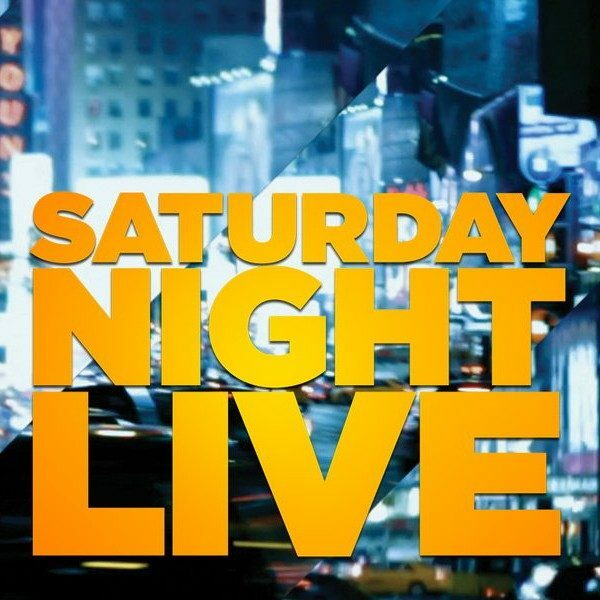 Ratings rose during Halsey’s ambitious double-hosting of last night’s SNL episode. As both host and musical guest, Halsey bumped viewership up from the last episode. Since the season’s premiere back in September, this has been the second highest rating show, closely following the December 15th episode hosted by Matt Damon. Last night’s show held a 4.7 Live+same day household rating compared with December 15th’s 4.8 rating. Halsey was a part of some major skits such as as a spoof of the show Riverdale and an SNL take on the Women of Congress. In the Riverdale spoof, Halsey played actress Lili Reinhart, playing Betty Cooper, with Beck Bennet playing Cole Sprouse, who acts as Jughead Jones, and Pete Davidson playing a dead corpse who refuses to lie still. The skit starts with an establishing shot of Stage 25, possibly where the interiors of the show are filmed. Halsey and Beck are in a morgue awaiting direction for the scene involving Pete as a corpse. However, Pete attempts to steal the show by acting as a real corpse who would be expelling gases at that stage of deterioration. In the Women of Congress skit, Halsey played congresswoman Rashida Tlaib in a Charlie’s Angels spinoff. The women receive a call from Trump, who attributes the rise of women in congress to his own prowess. To this, the women become irate and destroy the intercom. Additionally, as musical guest, Halsey performed her songs “Without Me” and “Eastside.” The next SNL episode will be February 16th with host Don Cheadle and musical guest Gary Clark Jr.